Sega Bass Fishing is back and better than ever returning with all-new intuitive controls utilizing the Wii Remote and Nunchuk. With over 20 different types of lures to choose from, gamers can cast off using the Wii Remote to try and land one of four different types of freshwater bass. 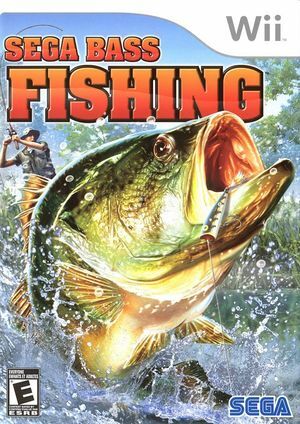 SEGA Bass Fishing also offers gamers the freedom to select time-of-day and season during play which impacts the activity of the fish, their appetite, and their depth. The graph below charts the compatibility with Sega Bass Fishing since Dolphin's 2.0 release, listing revisions only where a compatibility change occurred. This page was last edited on 13 January 2018, at 13:16.